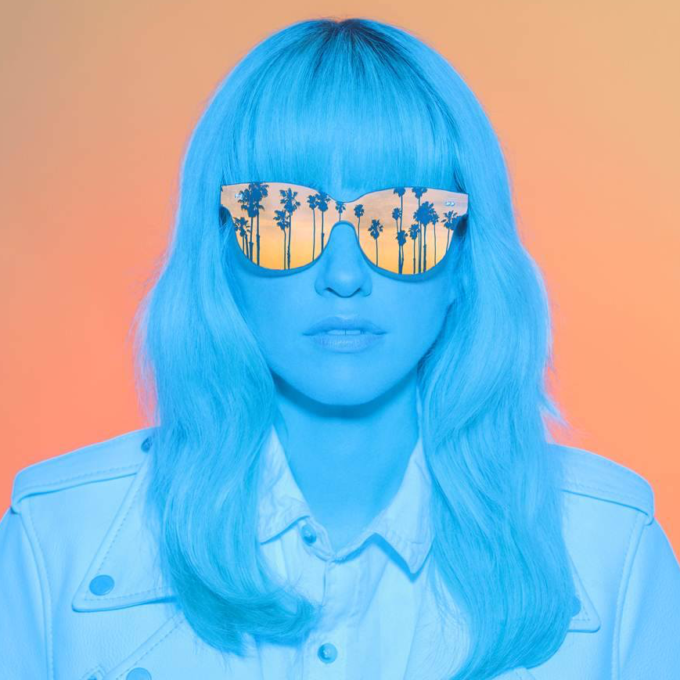 Though the new Ladyhawke album ‘Wild Things’ has been her least successful thus far in terms of chart performance, there’s still plenty to like about it. Take new single – and title track – ‘Wild Things’, for example. It’s an entirely likeable slow-burning electronic pop number with a great hook; perfectly tailored, it would seem, for widespread airplay across the country. The video dives right into the bruising, often brutal world (we know, we’ve seen it) of roller derby and pits the ‘Wild Things’ against ‘The Flames’. But just when it seems those ‘Wild Things’ might be out for the count, they regroup and decide that ‘The Flames’ must be extinguished.